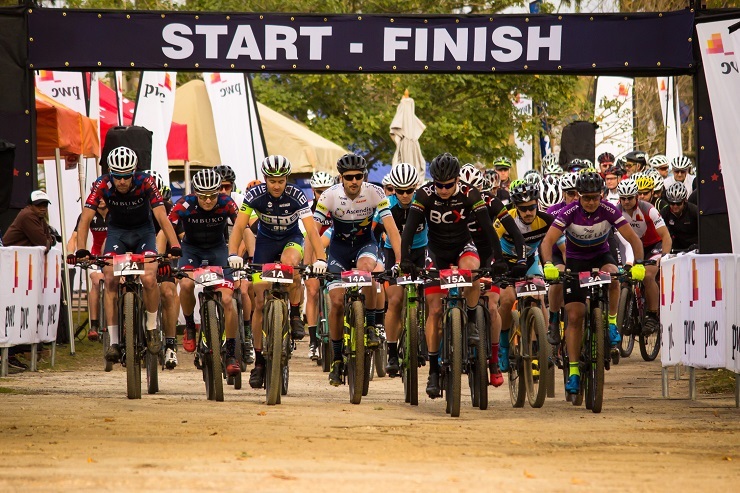 The courtesy service will take riders from the Port Elizabeth International Airport to the race village in Zuurberg, and back again after the three-day stage race. This is the most preferred shuttle time, so it is advised for riders to book their flight arrivals accordingly – at least half an hour before shuttle leaving. This is to cover the late flights, again flights arriving half an hour before shuttle leaving. This shuttle will most likely only arrive at the respected race village around 8pm to 9pm. Shuttle 1 – Expected departure time 1.30pm (this will cover all flights after 3.30pm departure). Shuttle 2 – Expected departure time 2pm (this is the most preferred shuttle time and will cover flights after 4pm departure). Shuttle 3 – Expected departure time 3pm (this will cover flights after 5pm departure).